Welcome to the Absolute Dogs website. Absolute Dogs is a relaxed dog haven which will be enjoyed by dog lovers and their pets. We are located in Dundee close to the City Centre. We are easily accessible by foot, car, bus or train. There is ample parking at the entrance to Absolute Dogs. 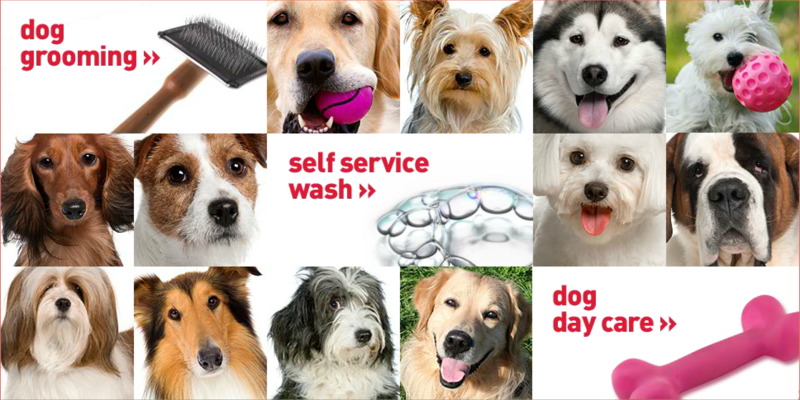 Our aim is to give you and your dog a pleasurable experience. We’ll make it a good dog day!